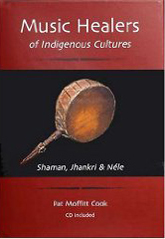 Pat Moffitt Cook is the author of Shaman, Jhankri & Nele: Music Healers of Indigenous Cultures (1997) and Music Healers of Indigenous Cultures: Shaman, Jhankri & Nele (2004). 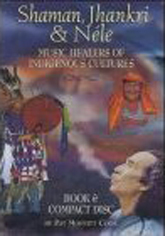 Both books introduce the reader to the topic of healing through music. They contain beautiful photographs and also feature a CD with rare recordings of musical healers from different cultures. 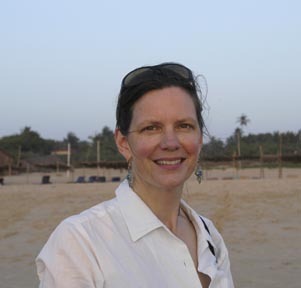 The author is founder and director of the non-profit Open Ear Center on Bainbridge Island and an internationally acclaimed pioneer in the use of ethnomusicology in healthcare and education. For more information please go to http://www.openearcenter.com/about.php.